At the meeting of the Shared Measurement constellation on Tuesday January 13th at CRD Headquarters, we started the process of shortlisting indicators for use in the Shared Measurement system for the Child & Youth Health Network. We recognize that selection of indicators will be an iterative process. It will be informed by the work of the Framework/Common Agenda constellation and will be refined by the collective. It will take some time to get it right. This is just a first step, but the more perspectives we can bring to this process, the better. Look at the Summary of Indicator recommendations from the Child and Youth Health and Well-being Indicators report (print pages 30-33). Choose 15 of the 51 indicators on this list. Focus your selections on the shared measurement system of the Child & Youth Health Network, rather than your particular area of interest. 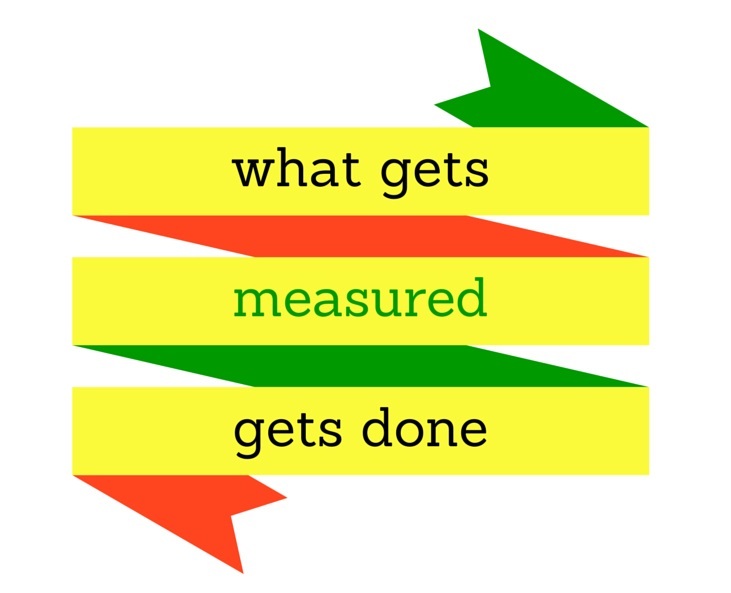 (Keep in mind: what get’s measured, get’s done. We want our measurement system to reinforce the activities what will get us to our our collective goal). E-mail your top 15 indicators #s to petra@ypsn.ca. In the e-mail, describe the criteria you used for selecting those 15 indicators. 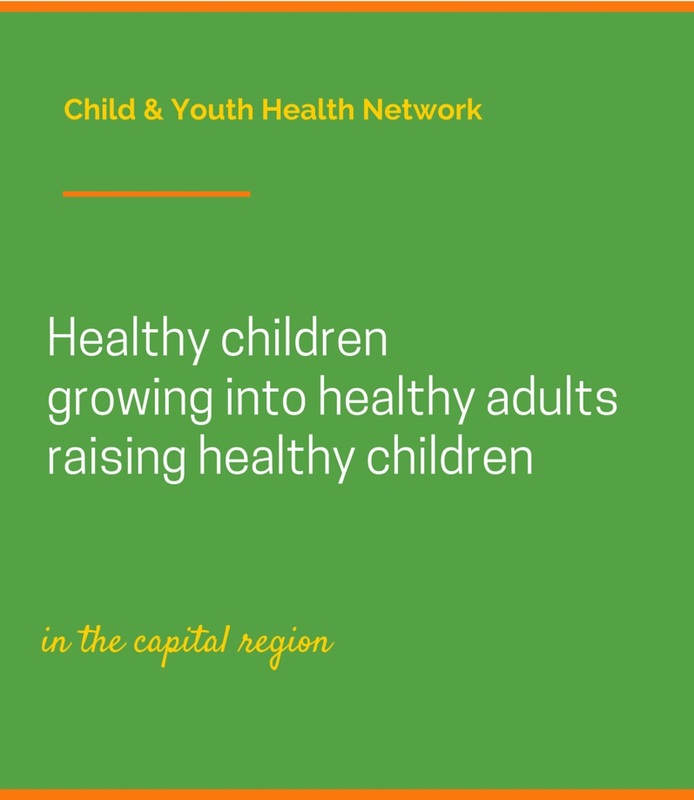 Share this exercise with anyone/everyone with a stake in the health & well-bring of children, youth & families in the capital region. “The moral imperative of human rights work means that results can be amorphous, long-term and potentially unattainable- the opposite of measureable.” ~Michael Quinn Patton (2015). Let’s try select meaningful indicators anyway!